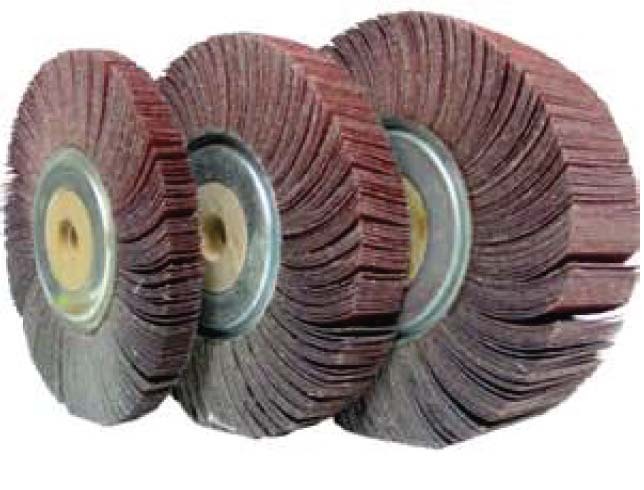 High speed flap wheel grinding. Work wells with angled grinder. 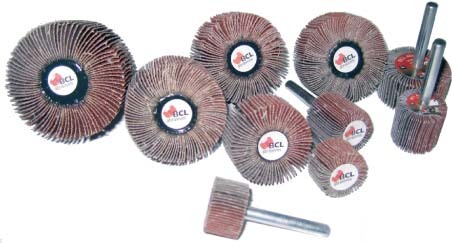 Suitable for various applications and materials. Wood, steel, plastic and others. Long flaps for flexiblity and fine finishing. Flapwheels comes in various sizes and thickness. *R for special request grit size.